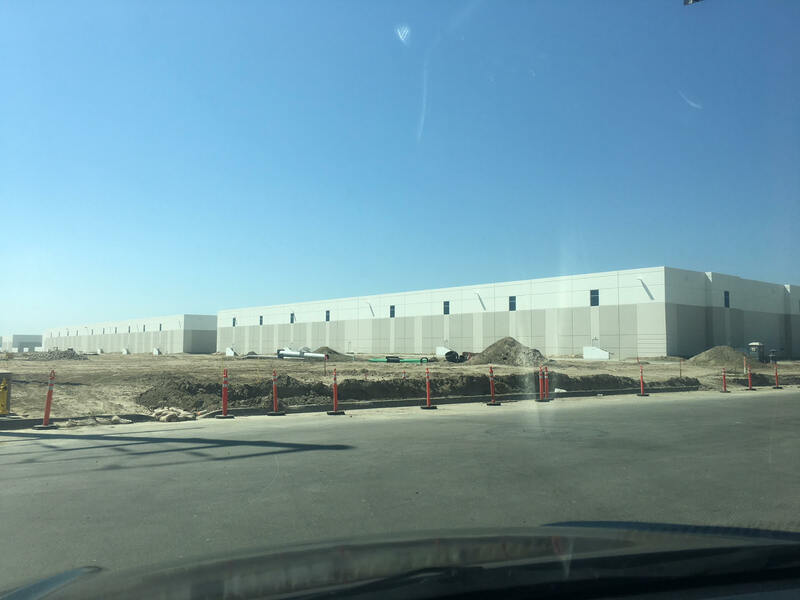 Eastvale –The “Ranch’ in Eastvale has began their building phases as the roads are finished and the connections are being made to other parts of the city. 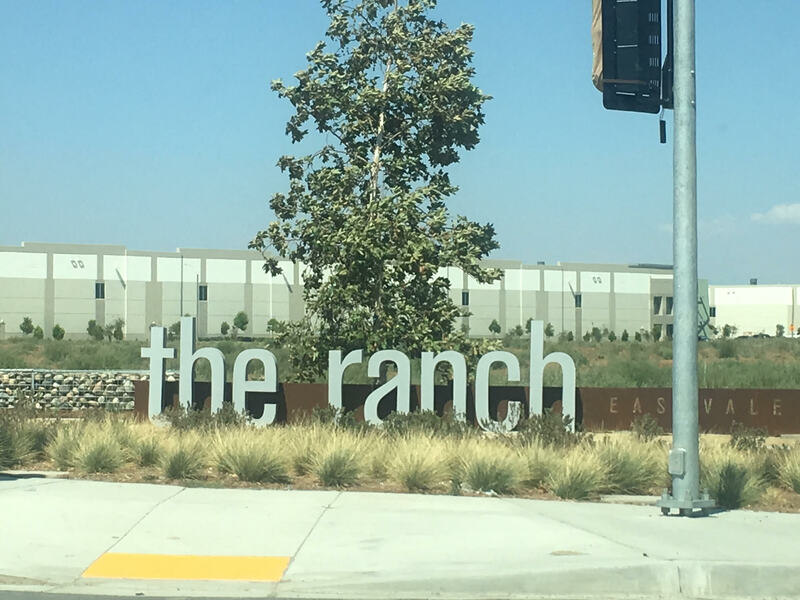 The Ranch is located on the corner of Hellman and Kimball, formerly a dead end and stop sign. The roads that lead to the Ranch have opened up more access to Eastvale as Kimball Ave now curves and turns into Limonite, and Hellman now turns into Vineyard Ave. The roads are built but not open for traffic as of yet.There are several parcels that are being built on with different uses. The Ranch will be 160,000 square feet of total development space on 11 acres with potential to add and an additional 5 acres to the mix. There are four street frontages, a master-planned business park with a projected 400-500 employees depending upon the tenancy of the first six buildings in phase I, and a committed property owner who is soliciting a mix of food uses, service businesses, entertainment venue and an appropriately sized grocery store. As retail being a huge factor for the city the Ranch is looking for businesses to occupy the center. There’s a huge sign soliciting businesses such as: Bakery, Coffee Shop, Dance Studio, Dentist, Dry Cleaner, Florist, Gym/Cross-fit, Juice Store, Martial Arts Studio, Micro Brewery/Pub, Nail Salon, Optometrist, Pizza Parlor, Sandwich Shop/Deli, Tutoring/College Prep, Veterinarian, and Yoga/Pilates Studio. The sign also says “Other Neighborhood Suggestions”. For more information on retail space sign onto http://www.eastvaleranch.com , or contact Bryan Bentrott, Owner, at bryan@sumdevco.com, or by calling 949.395.2488.